Wings Over the Prairie Festival is a cornucopia of events. 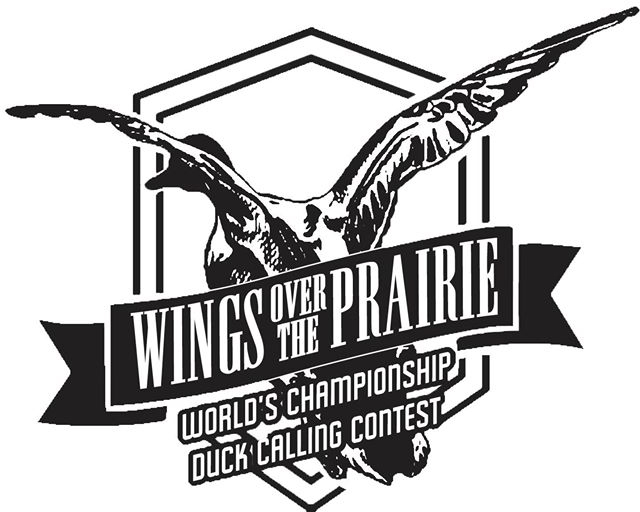 The biggest event, of course, is the 83rd annual World Championship Duck Calling Contest and all its attendant events, like the State Qualifying, Intermediate World’s, and Last Chance Regional Duck Calling. Attendees can also take part in the World Championship Duck Gumbo Cook-Off, the Great 5K/10K Duck Race, and a Sporting Clay Competition. An annual Baggo Tournament is also part of the fun. Plus there will be plenty of Vendors, Exhibitors, an Arts & Crafts Fair, a Sporting Collectibles Show, and a Carnival with a Midway. Visit www.stuttgartarkansas.org for directions and more information. You can also follow this event on Facebook. There’s no better way to stay than at a locally owned and operated Arkansas Bed & Breakfast Inn! Hotels and motels can be so cold and impersonal while your average Arkansas inn is like a warm, home away from home. Personal service, uncommonly comfortable accommodations, delicious breakfasts, and a local’s knowledge of the area are just a few of the differences. Why on earth would you want to stay anywhere else?